So you have an account from one of the old webpages (trilogy,havoc,4thsaga,realmud,neerya). 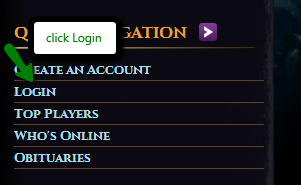 First you need to log into your T4c.com account. 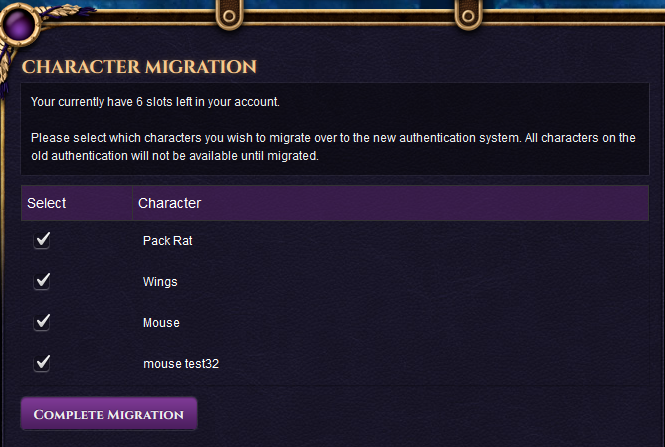 Then you will need to make sure to select your active server. Once you have the page open you will need to validate your login and password from your old account. 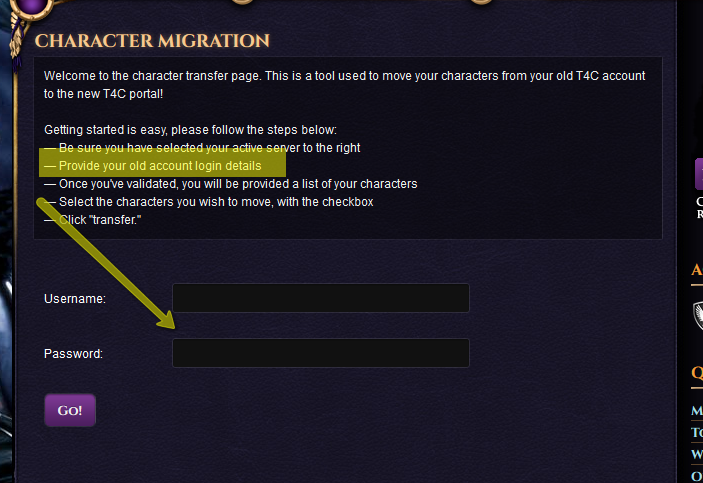 Once done, Make sure your logged into the t4c.com account you wish for your characters to be on. You can see this in the top right of your browser.